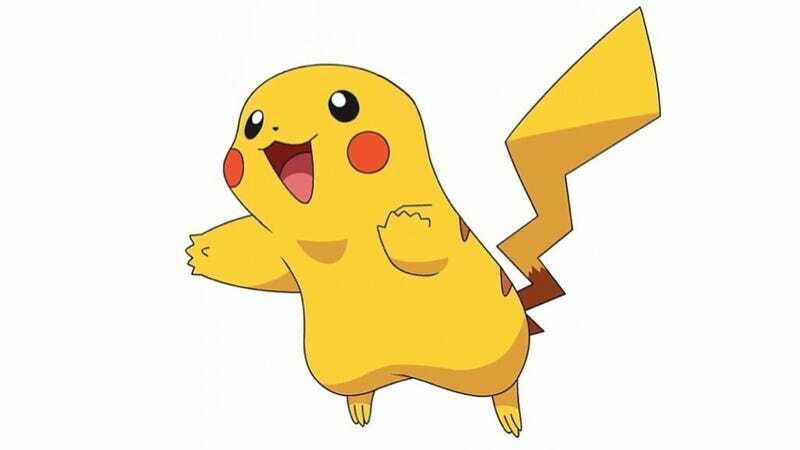 You've seen a Pikachu numerous times, but have you ever seen the character without ears? Online in Japan recently, a thread on 2ch, the country's largest forum, popped up with people contributing altered photos of iconic characters sans ears. And here's the Miffy we all know and love. Rilakkuma, the relaxing bear, relaxing with ears. Mickey Mouse minus ears, feet bits, and finger tips. Blame a bad source image for that! On second thought, Kitty-chan needs ears. Badly.